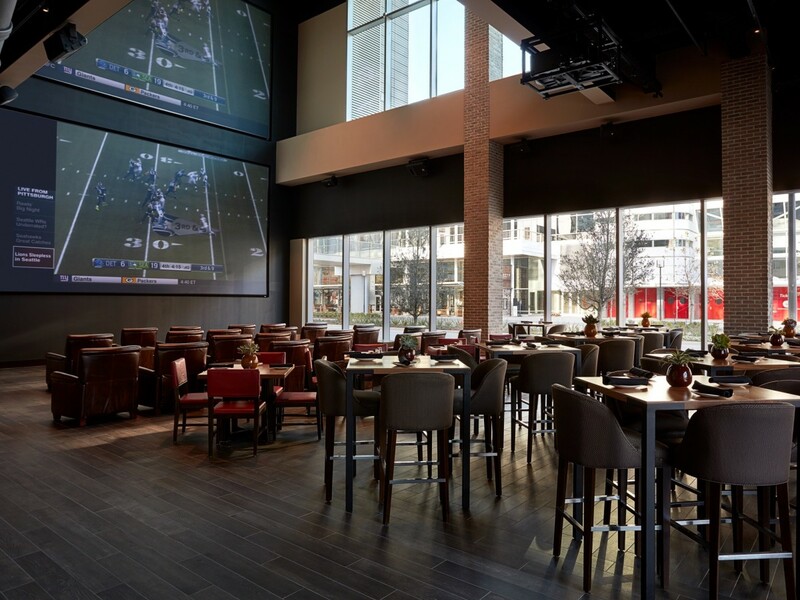 Watch the game on the restaurant’s 100-inch projector screen while enjoying its Sunday supper menu of pork ribs and chicken wings. 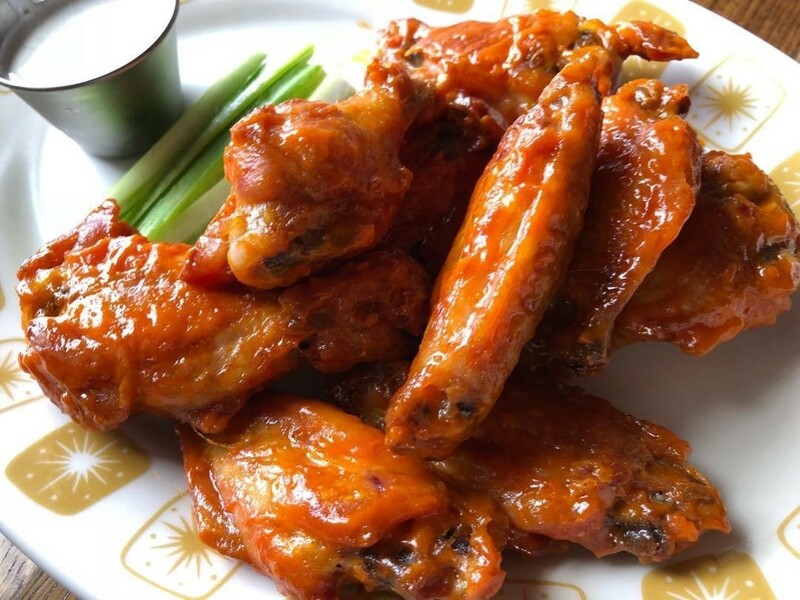 Get either classic Buffalo or sweet chili lime wings (six for $6, 12 for $12), half or full racks of pork ribs ($10/$20), or a half rack, six wings, and two sides (fries, mashed potatoes, asparagus, broccoli, etc) for $20. Get a little of that Vegas sportsbook vibe at this establishment in downtown’s Marriott Marquis hotel. 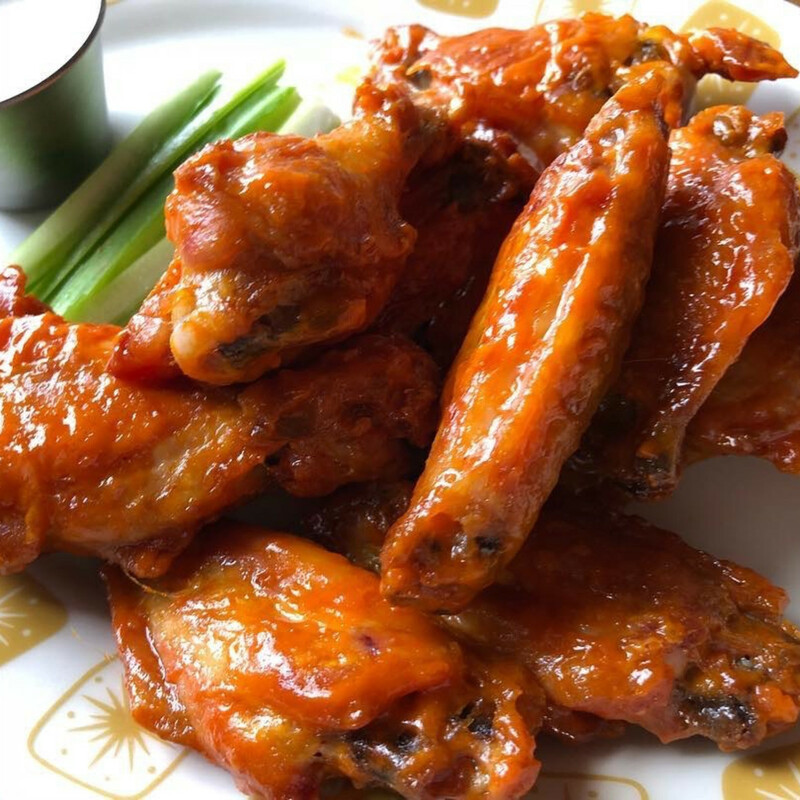 For $500, high rollers can reserve a VIP booth that comes with four dozen Buffalo wings, six flatbreads, two dozen sliders, chips and salsa, and water. Alcohol will be charged based on consumption. 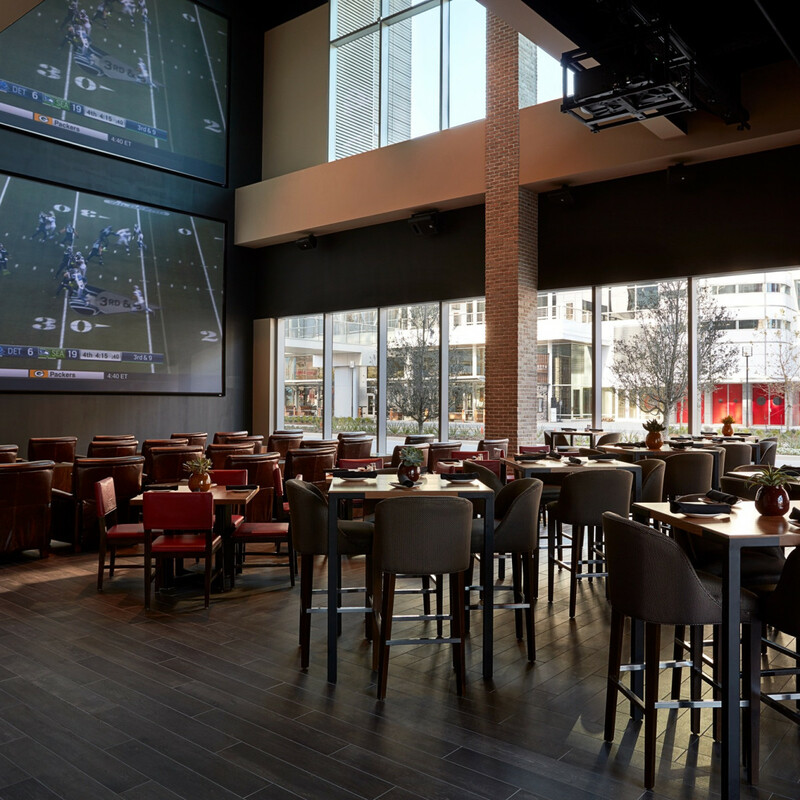 For something a little more personal, groups of two or more may reserve seats in the 18 leather recliners that face the bar’s massive, 30-foot projector screen. Each seat costs $25 and has a minimum spend of $25. Reserve by calling 346-888-3921. Usually, the downtown taco spot devotes itself to soccer, combat sports, and wrestling, but it’ll be all football on Super Sunday. Reserve a seat in advance to get free pozole with any drink purchase. Drink specials include Jello shots, $3.99 Bud Light drafts, and a michelada bar. The casual EaDo spot will have Buck’s Barbeque Co on hand with free whole hog barbecue from 2 pm until it runs out, $25 beef ribs, and the rest of pitmaster Jim Buchanan’s menu. 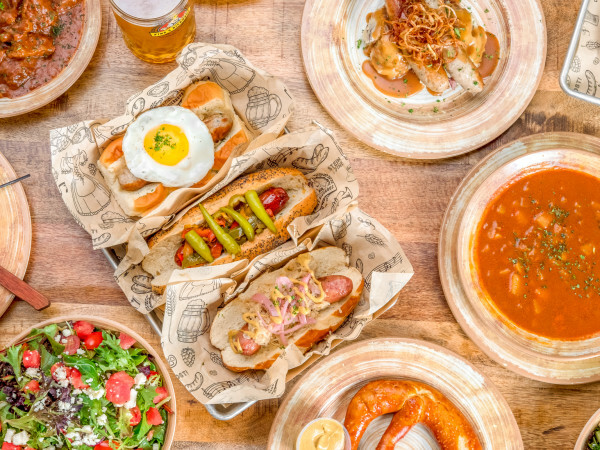 Match all the smoky goodness with drink specials such as $4 can of Love Street, $21 buckets of bottled beer, $3 pints of Bud Light, $4 Jim Beam, $6 Makers Mark, and more. The lounge will not have just a regular, ol' Super Bowl Party. Oh no -- this will be a silent Super Bowl party! Headphones will be given out with three listening options: the big game (of course! ), a channel that plays trap, hip-hop & R & B and a channel that plays reggae, classic hip-hop, and Afro beats. This midtown watering hole is using the game as an opportunity to have a viewing party and an afterparty. Along with playing the game on 15 big screens and a patio projector, there will also be multiple DJs, live music, model hosts, tacos and crawfish, drink specials during the game and some other special stuff. The swanky sports bar and craft-beer haven will be pulling out the big guns for its party: bucket specials, beer specials and shot specials all day. People can guarantee a good spot for the game by reserving a bar seat for $25 (you get a free pint of beer) or a table, which can go between $400 and $1000. Houston’s oldest craft brewery has two options for football fans. 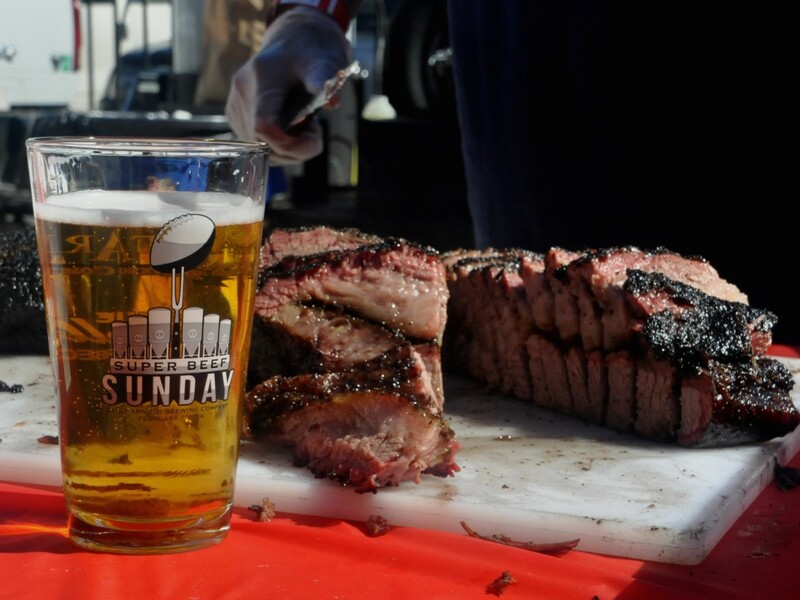 Pre-game at the brewery with the sixth-annual Super Beef Sunday (11 am to 2:30 pm). 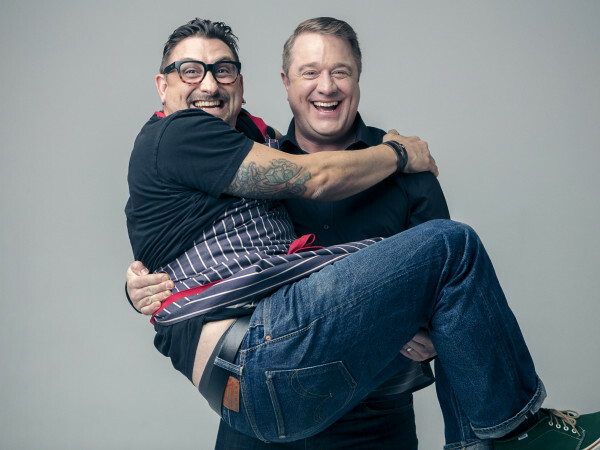 Organized by the Houston BBQ Festival, the event features legendary Texas barbecue joint Louie Mueller Barbecue plus up-and-comers Eaker Barbecue and Eddie O’s Barbecue. 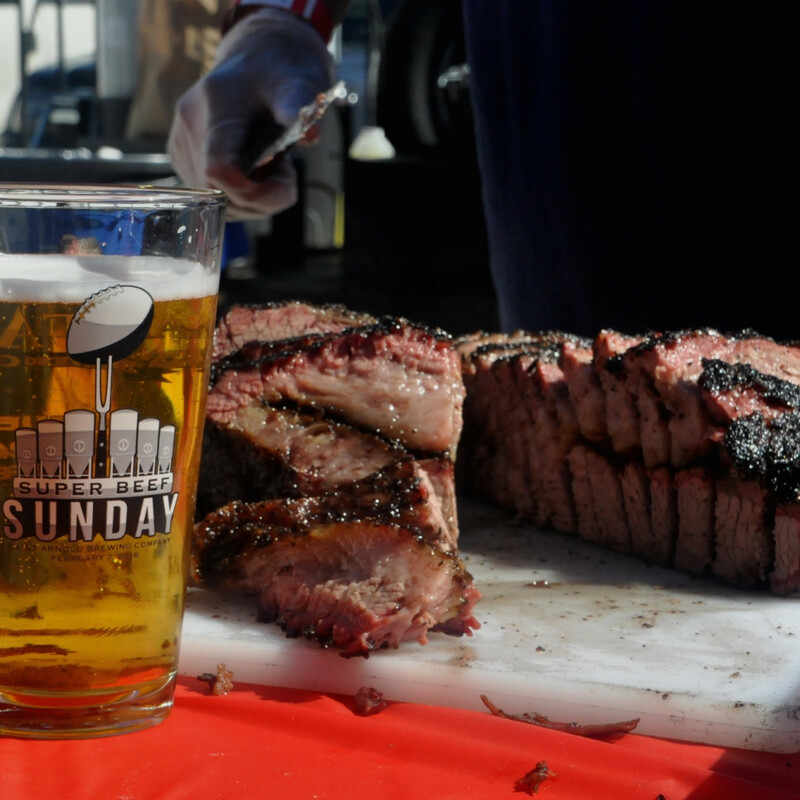 The $50 ticket includes samples from all three pitmasters plus beer from the Saint Arnold’s taps. Alternatively, watch the game on a massive projector screen while sitting on the patio at the brewery’s restaurant. 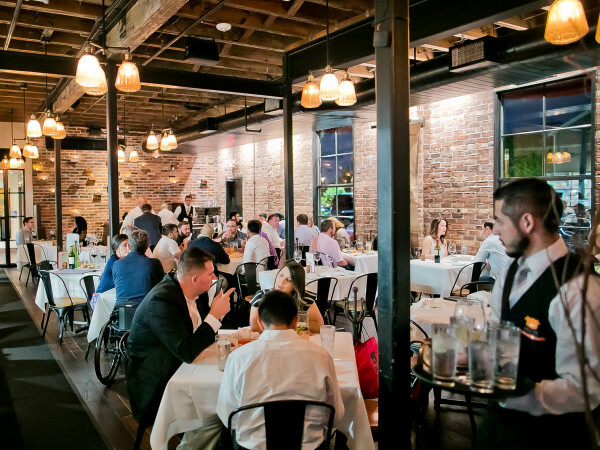 It will be open for regular hours (11 am to 10 pm) with chef Ryan Savoie’s creative menu and a full lineup of Saint Arnold brews.